Any service not listed.....Just Ask ! ​We utilize state-of-the-art equipment to ensure a thorough inspection, moisture meters, circuit testers and infrared thermometers are only a few examples. 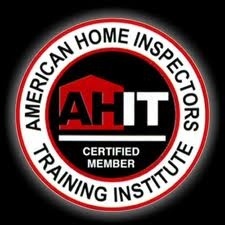 We have experience & knowledge on the full workings and structure of all homes and all inspections are completed by a certified home inspector. A insurance company requires as a property owner that when you property is unoccupied you have made arrangements to have your property checked and monitored. Failure to do so may result in your insurance coverage being invalid. Some insurance companies also offer additional discounts on your insurance with the Home Automation System.